October 15, 2015 - Like us now! 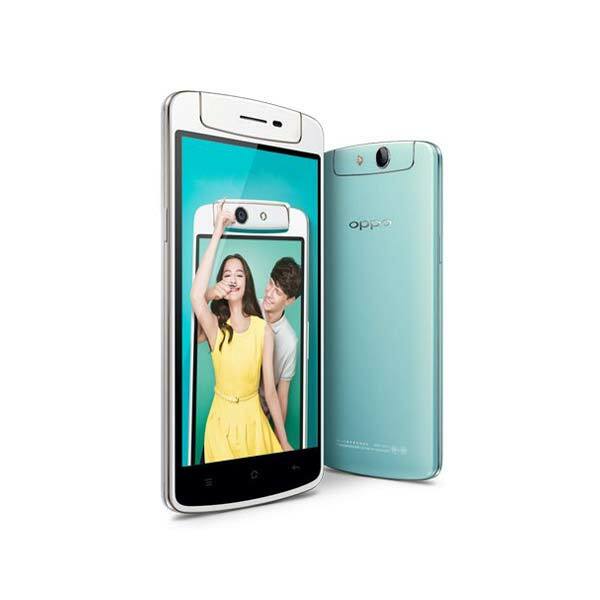 Whenever I recall OPPO brand in my mind, all I can think of is their distinctive swivel cameras. I have had the pleasure to use OPPO N1 mini for a while and whenever in a gathering, my phone was used for taking high resolution selfies. The phone being discussed today is Mirror 5. Although it doesn’t have a swivel camera but it does have a shiny mirror-like back cover which adds a lot to its beauty. Is the phone unique like its apparent outlook? Is the price tag of 29,990 PKR justified? Let’s try to get answers of these questions by checking out the phone in detail. 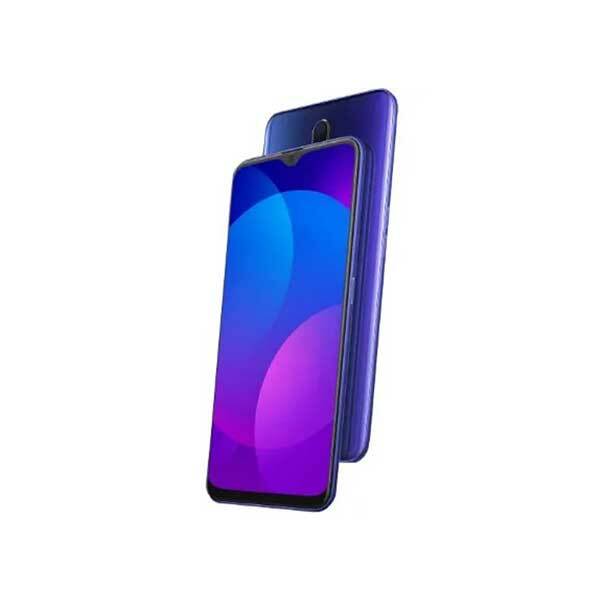 It is a beautiful device, a kind of device which people ask about “Which phone is this?” The back cover is shiny blue with a diamond-like pattern that adds a lot to its beauty. The phone literally shines as the name depicts. 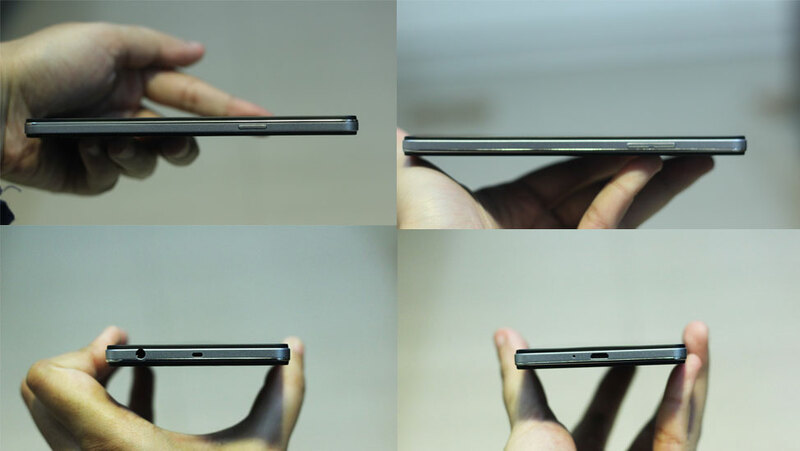 The bi-metallic frame gives this smartphone a solid look, but the back cover is not metallic – it is a plastic cover which is removable as well. The plastic cover and the front glass panel both are likely to get finger prints so you will have to use it with care. 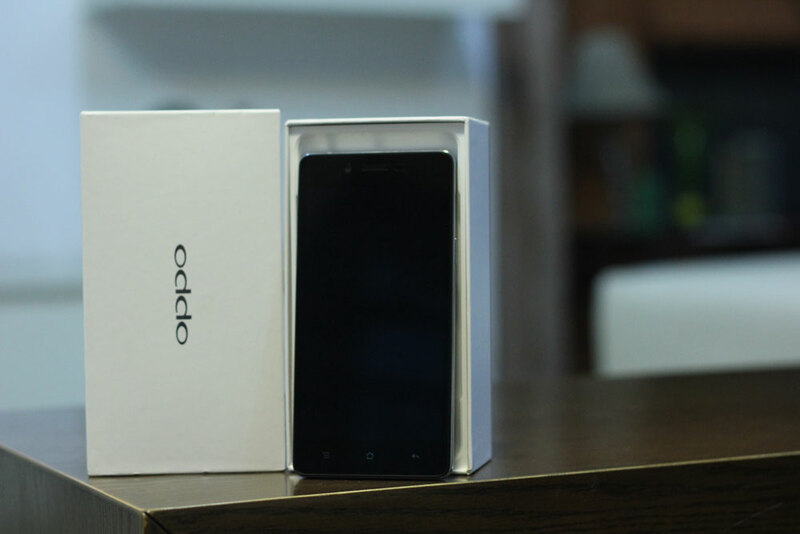 I felt that the device is a bit heavy as compared to my OPPO N1 mini, although N1 mini is bigger in size. This device comes with a Quad-core 1.2 GHz Cortex-A53 CPU and 2GB of RAM. Although the processing power might look a bit low on a piece of paper but the performance of the smartphone was pretty commendable. I didn’t face any issue in day to day operations. The applications worked like a charm, multitasking was smooth with no visible issue and the device did perform well in gaming. 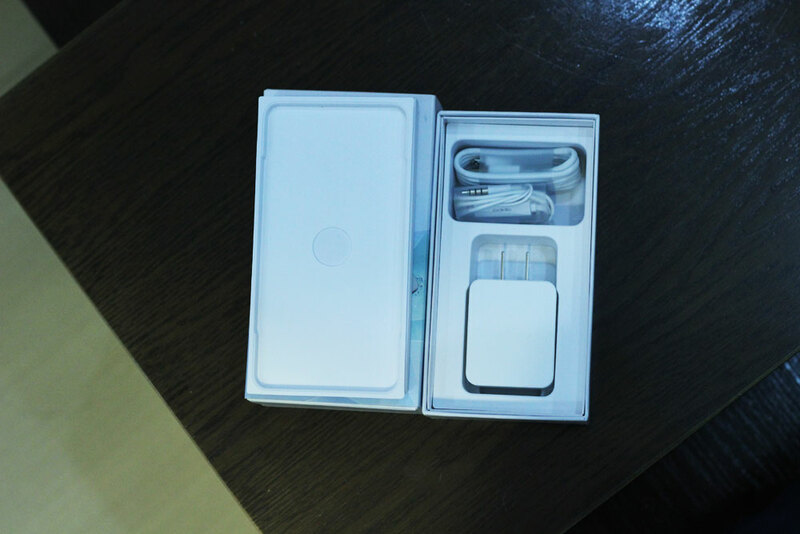 The device comes with 16GB of internal memory, but it can be extended with an external memory card – a feature that most of the phones lack these days. And, the external memory card can be as much as 128GB. It also has dual sim options with 4G LTE support. 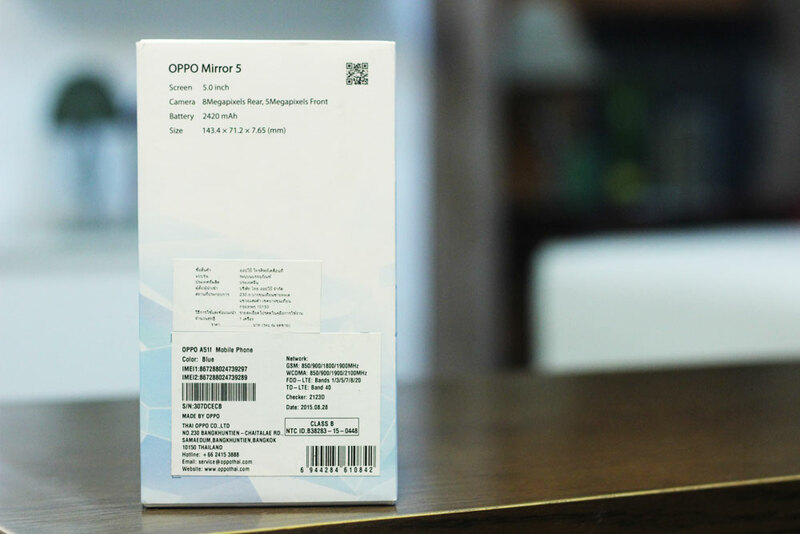 The OPPO Mirror 5 device has a resolution of 540 x 960 pixels which is surprisingly low when compared with other devices available in the same price tag. Some of the devices in the same price range have full HD screens, so low resolution was quite a turn off for me. Low resolution resulted into a bit blurry screen and text was not as sharp as expected to be. As I mentioned above, the device lacks a screen protection like Gorilla Glass as well. 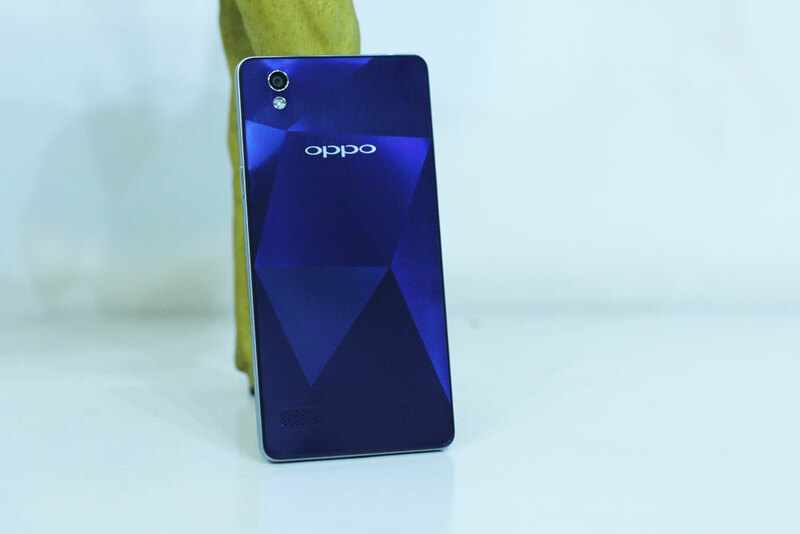 The Oppo Mirror 5 comes with an LED flash 8 MP rear camera coupled with a 5MP front-facing camera. The primary camera performs top notch in well-lit environments, but in low light the performance deteriorates a bit. I found the camera application to be extremely simple with a lot of shooting modes to choose from. 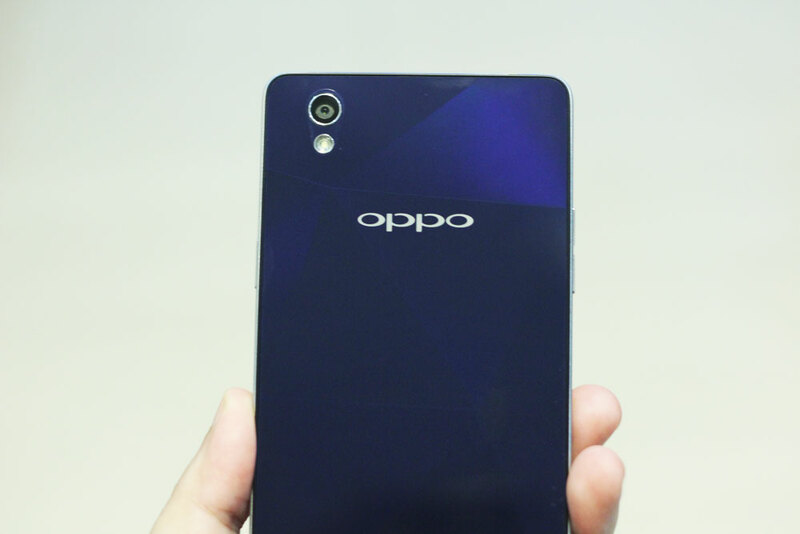 Oppo Mirror 5 runs Color OS which is their wrapper around Android OS. 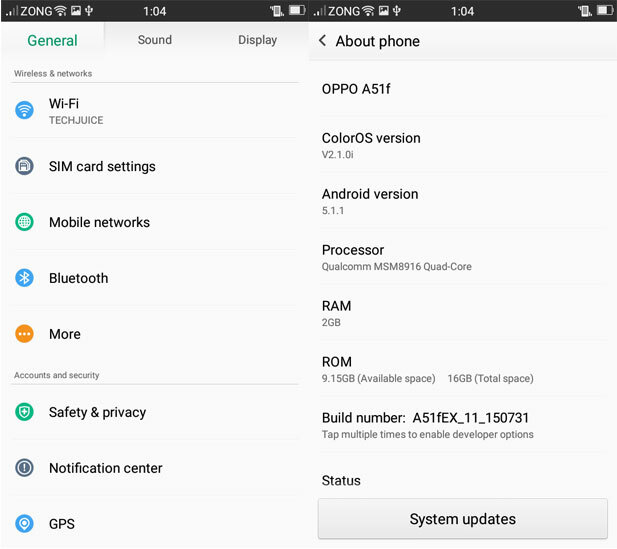 The version of Color OS 2.1 is based on Android 5.1.1 Lollipop. This operating system features some very nice animations and an array of custom options as well. 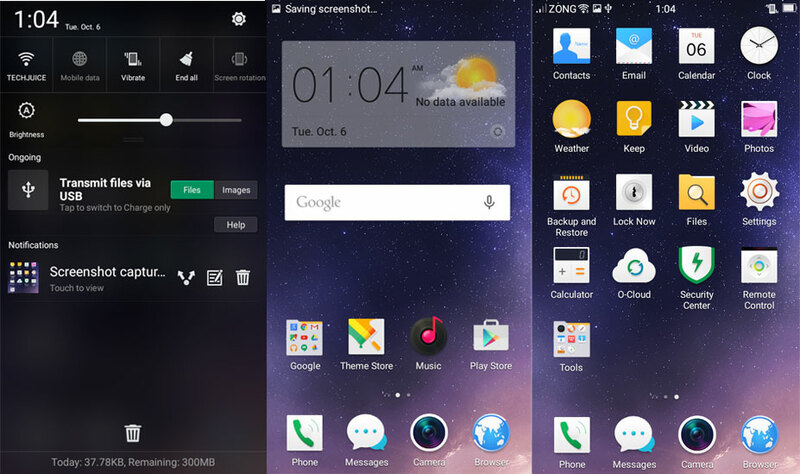 One thing you will notice right away is that there is no app drawer so you will have to create folders to manage the applications. The best thing about Color OS latest iteration is its various gestures including drawing ‘O’ to start camera application, double tap for waking up the phone, setting predefined gestures to open certain applications. 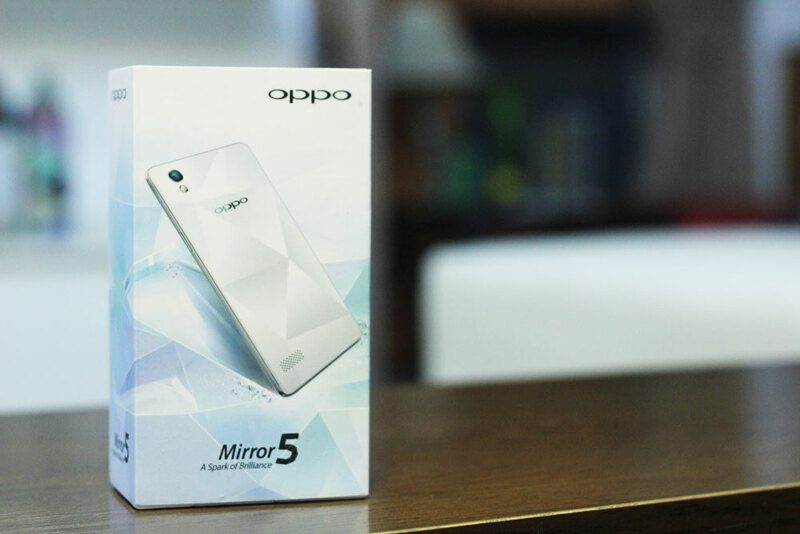 So there is our review of this Oppo Mirror 5 phone. The device has some strong points like beautiful unique design with a shiny cover and the overall experience of software is good too. However, the resolution is a bit of disappointment which makes the price point of 29,990 PKR a bit hard to justify.